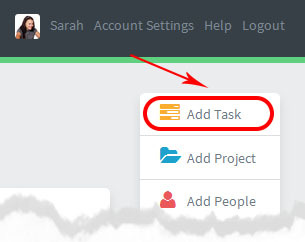 Creating tasks: quickly add tasks on any screen. 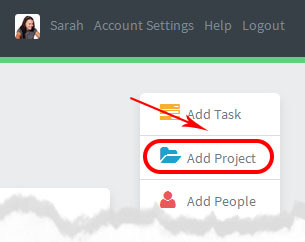 *(Use More Features to increase your options. 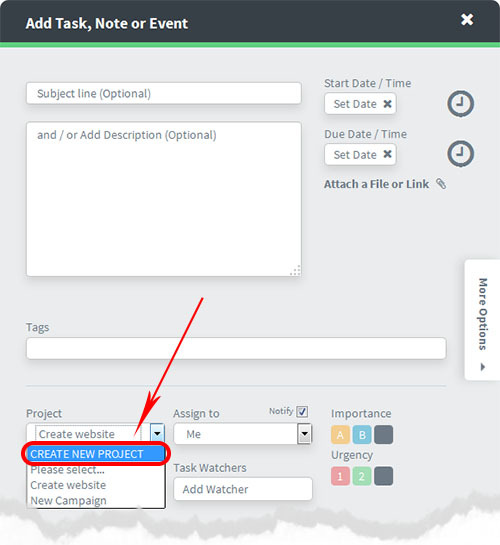 For example you can use Task Timers and Billing (see more)… display Ticket numbers for each task (more info) and Discussions to improve communications between the project team.